In stock. Order in the next 15 hours, 31 minutes and it will go out today! 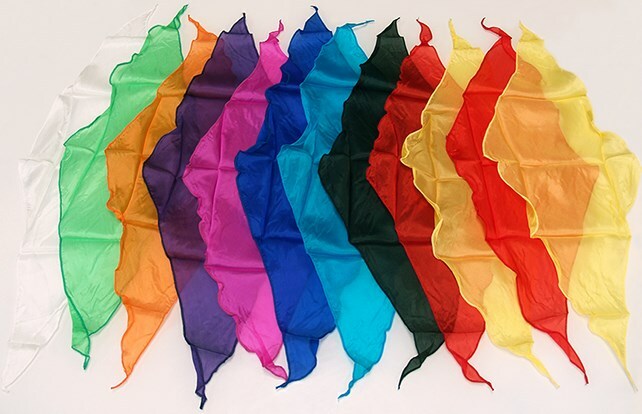 These high-quality diamond shaped silks are perfect for all kinds of magic routines. From stage performances to close-up illusions, these vibrant silks are an essential part of your next act! Actual measurements are 13" x 33"